 AN Inyathi man yesterday narrated how his younger brother, who was an illegal gold panner, was stoned to death by his four friends who suspected that he had struck it rich. 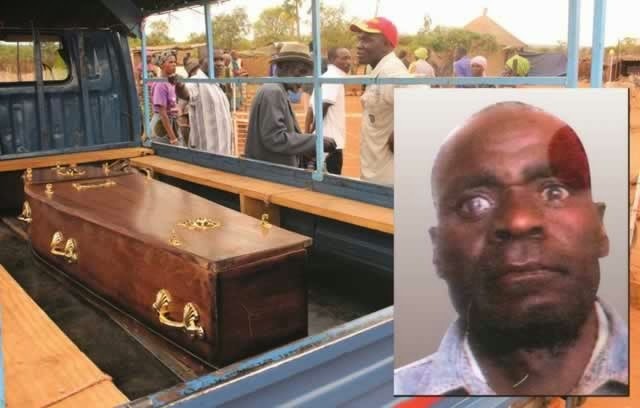 Simon Nkomo, 50, who is expected to be buried today was attacked last week by his friends, Owen Hleza, Lighton Nyoni, Bruce Sibanda and another one only identified as Nicholas after he was summoned to settle a $100 debt by friends who had allegedly planned to forcibly take his gold. Nkomo’s brother and family spokesperson, Victor Manyando yesterday told Chronicle that he suspects that Hleza masterminded the murder believing that Nkomo had some gold and they wanted to take it away from him. Nkomo and his friends were illegal gold panners at Turfnet Mine in Inyathi. Hleza is on the run, while his accomplices have all been arrested for the murder believed to have occurred between Thursday night and the early hours of Friday. He said his brother owed Hleza $100 and while drinking beer with his accomplices at the nearby KoBadala Bottle Store he sent Nyoni to collect his money from Nkomo at his homestead. Nkomo refused to hand over the money to Nyoni saying he wanted to give it to Hleza himself, so the two proceeded together to KoBadala Bottle Store. “I’m not sure what agreement they came to but they started drinking beer together little did I know that they had planned to ambush and kill my brother,” said Manyando. The group allegedly left KoBadala Bottle Store around 10PM on Thursday under the pretext that they were going to continue their drinking at another bottle store in Mahamba. They allegedly attacked Nkomo on the way. A relative who stays nearby who spoke on condition of anonymity said Nkomo stayed with Hleza and they were very close, but he ended up turning against him. When a Chronicle news crew visited the murder scene yesterday, stones, logs as well as foot prints were all over the place suggesting that Nkomo struggled before his death. Nkomo, who is survived by a wife and two children is expected to be buried today in Dete.